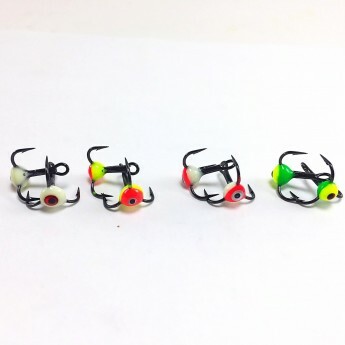 Eye Candy Epoxy Treble Hooks are the perfect upgrade to any vertical jigging bait. 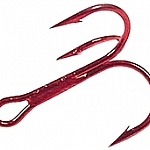 Our epoxy treble hooks are made using ultra sharp, premium, short shank, round bend VMC 9651 hooks. 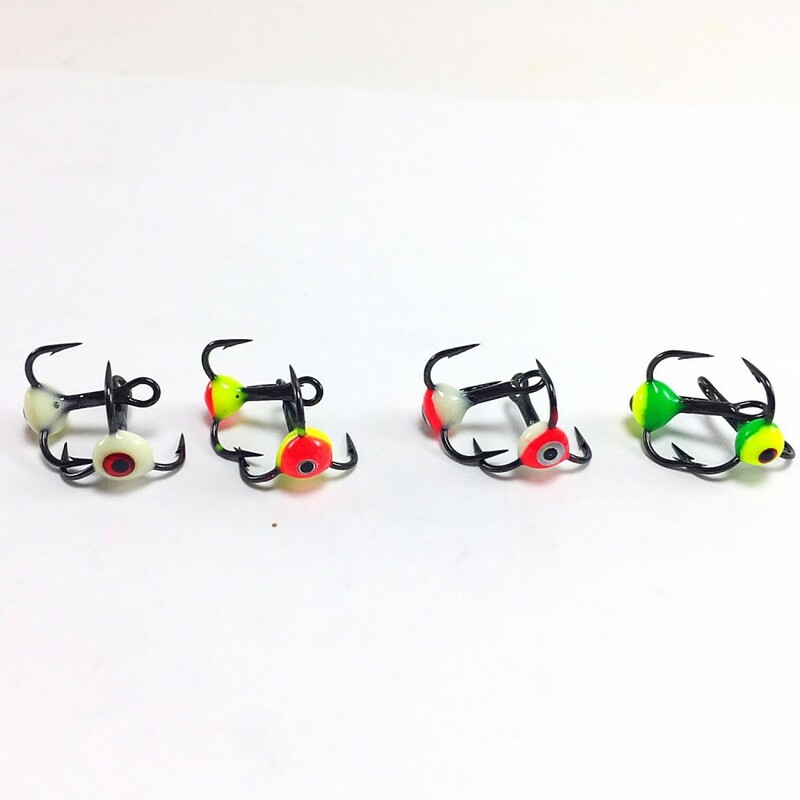 We combine bright glow colors with other well known trigger colors like yellow, red and green to tip the odds on the fishermen’s favor. 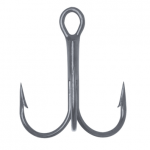 You’ll also notice the detailed eye on the under side of the hook for that final touch. 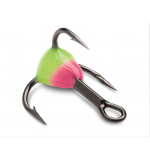 Add these hooks to your favorite ice spoon, jigging minnow style bait or even chain dropper spoons and watch your catch go up. 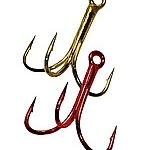 Sold in 2 packs and Combo Packs that give you all 4 colors per size.